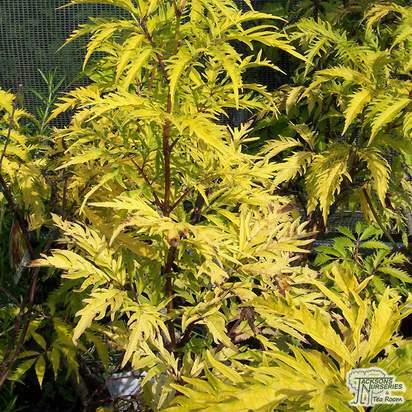 Physocarpus opulifolius ‘Dart’s Gold’ (Ninebark) is a tall shrub from North America. 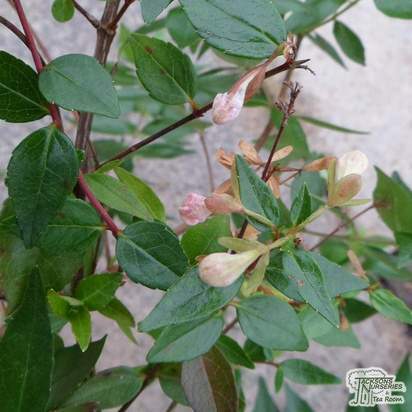 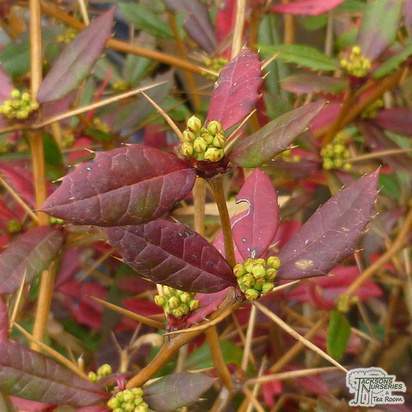 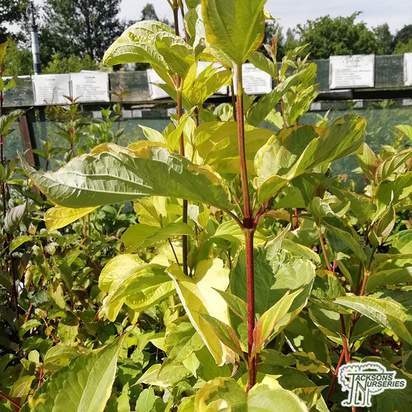 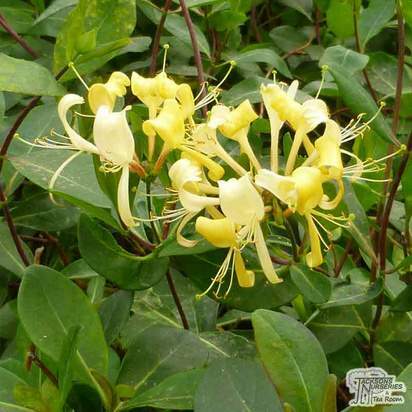 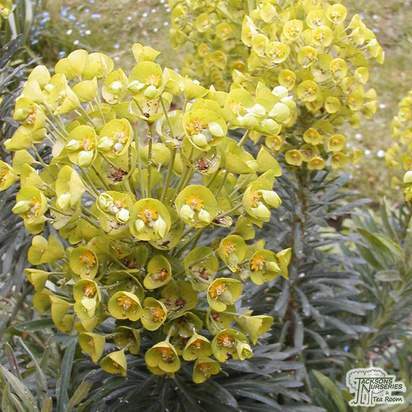 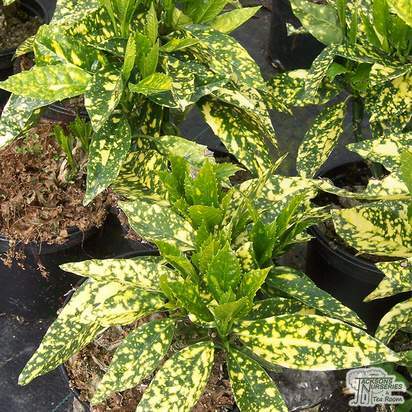 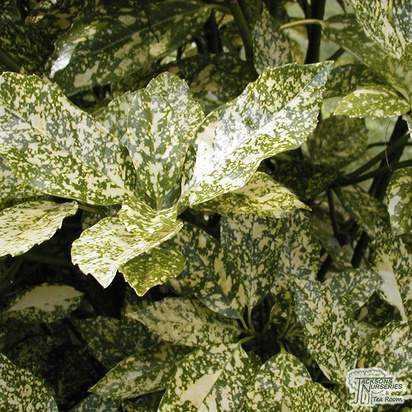 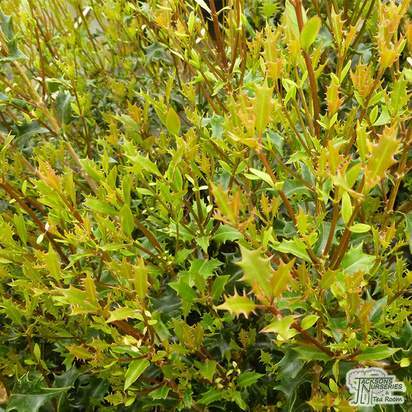 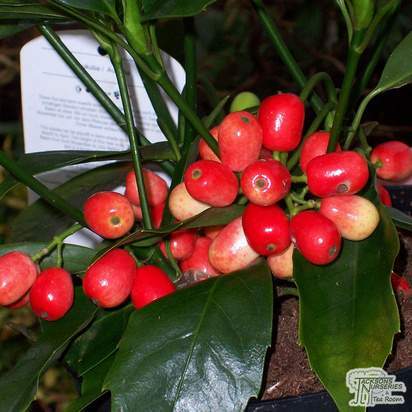 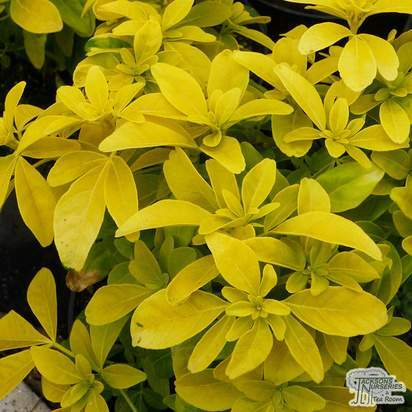 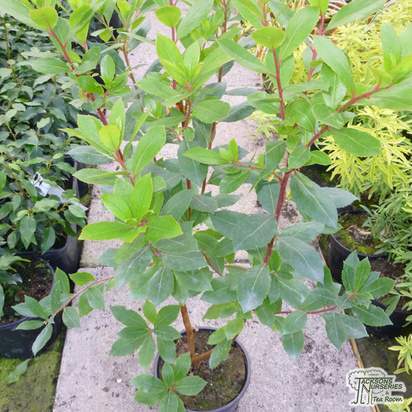 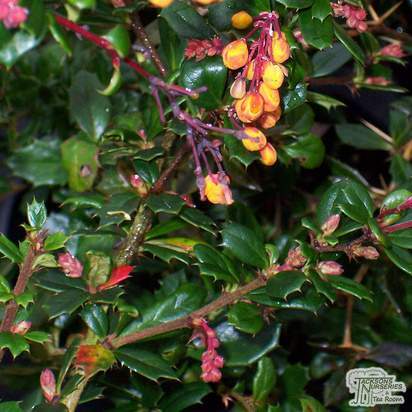 It sports bushy, rich green leaves with brown stems, and is very hardy. 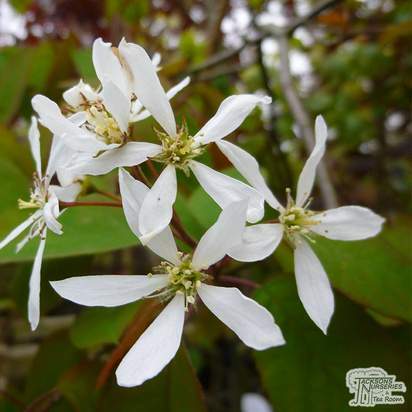 Small clusters of white flowers appear in the summer. 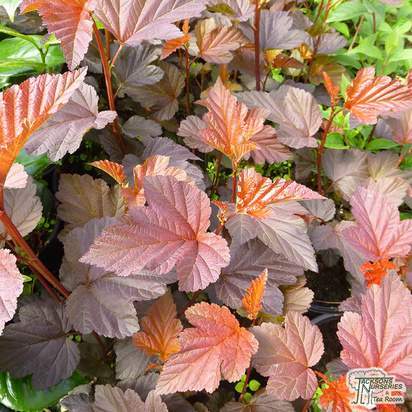 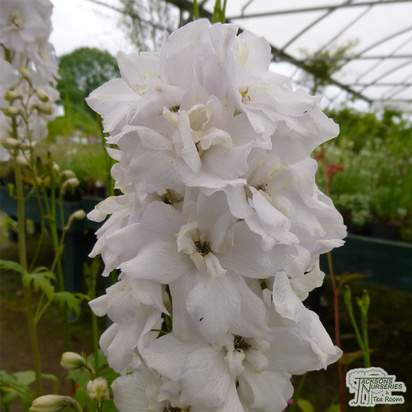 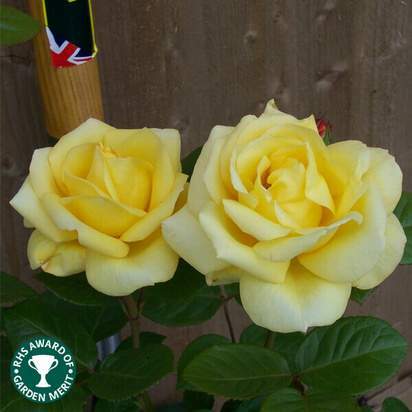 It works well in a mixed border, and will contrast beautifully with darker foliage. 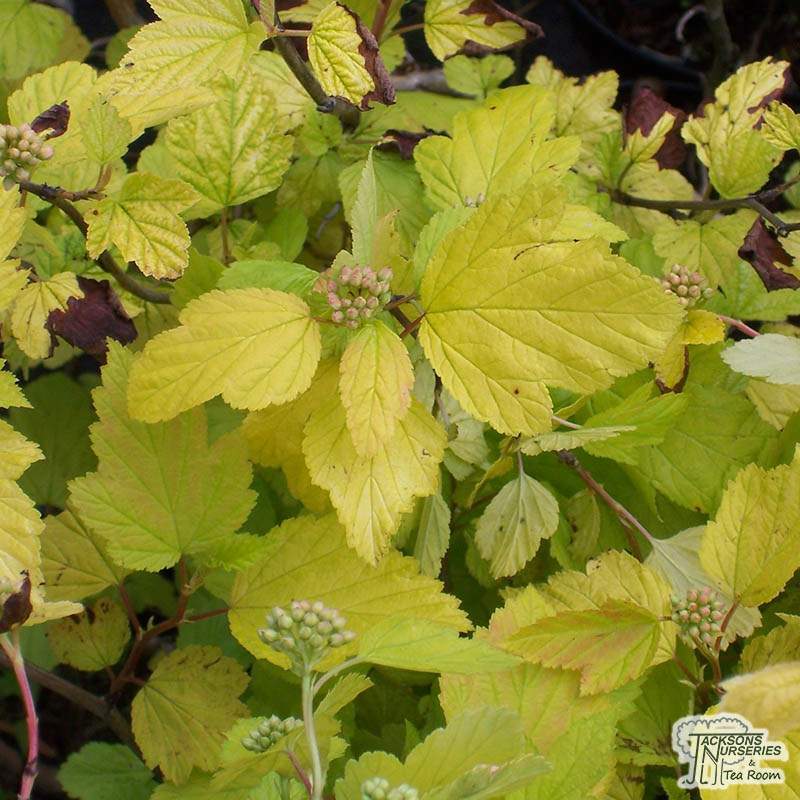 Chlorosis could occur if ninebark is planted in shallow, chalky soil. 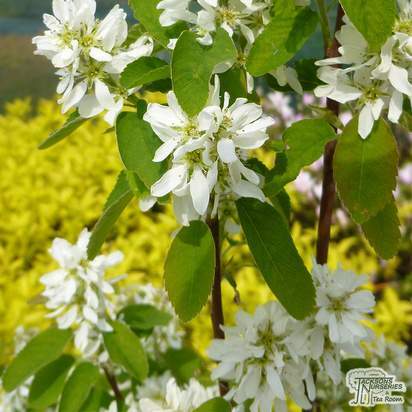 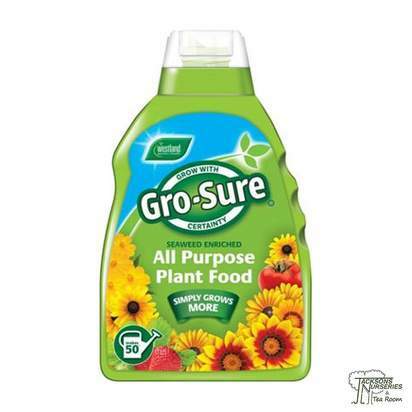 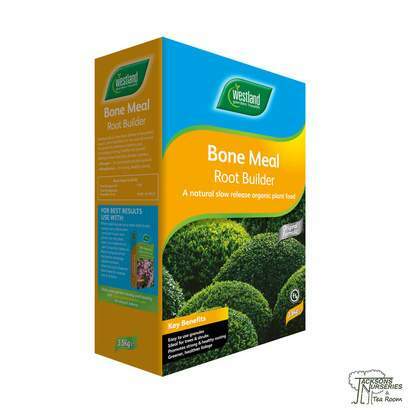 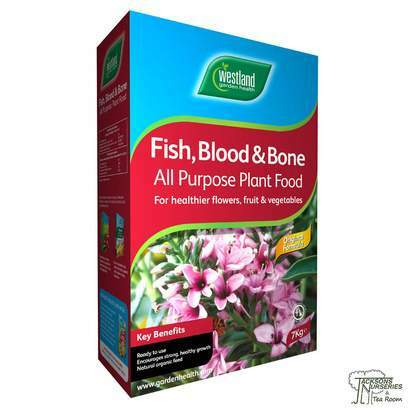 It prefers acid neutral soil so we recommend adding ericaceous compost when planting.